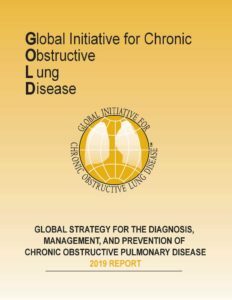 GOLD is working to improve the lives of people with COPD in every corner of the globe. Download a single report for personal use. 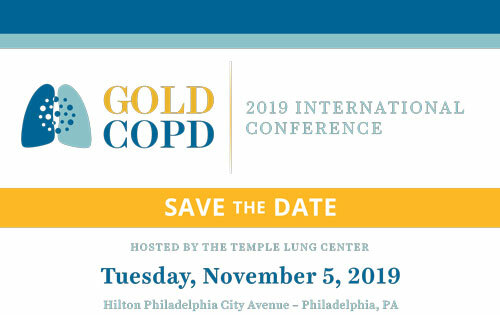 Purchase an e-reader version of GOLD reports. Purchase a single printed report. GOLD Store for ordering bulk reports.